Please enter the name you would like on the certificate. 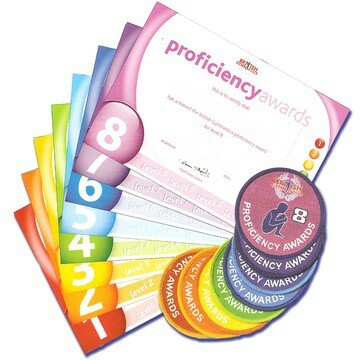 Gymnasts that have successfully passed their British Gymnastics Proficiency Award can order the corresponding badge and certificate online. Please select the badge they have achieved and whether or not you would like it laminated. Add the name you would like on the certificate in the order notes! *please note it can take up to 3 weeks before the certificates are ready to be collected.